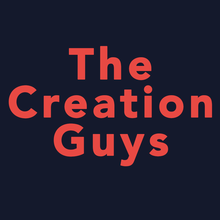 The Creation Guys was started by Pat Roy and Kyle Justice. 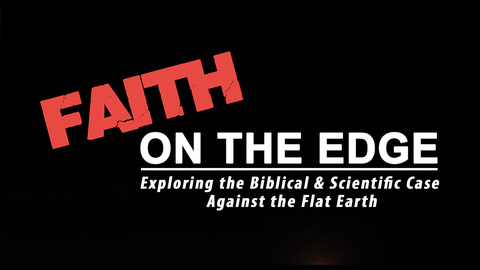 Pat and Kyle each started to produce media in the Creation Science genre back in the 1990's. 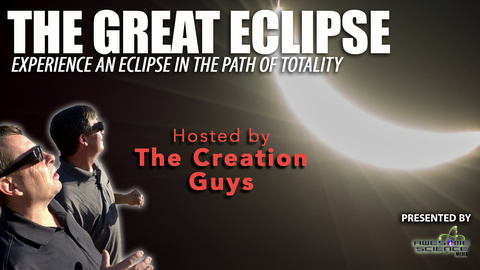 Using comedy and great scientific research, they explore God’s Creation through entertaining and compelling documentaries (TV and Radio), public speaking, online conferences, and an upcoming daily TV show. They produce together, Pat writes the content and Kyle finishes the edit. Their skills, passion for God’s Creation, and vast experience in media help bring you compelling content that builds up your faith in God’s Word.